Complaints from Optus customers has revealed a fault affecting some early adopters of Huawei's new Mate 20 Pro. As originally (and comprehensively) reported on by Ausdroid, several Optus customers recently took to the the telco's support forums to complain about an unexpected technical issue that caused the curved display on the Huawei Mate 20 Pro to tint green along the edges. According to one complainant, Optus has now acknowledged the issue. 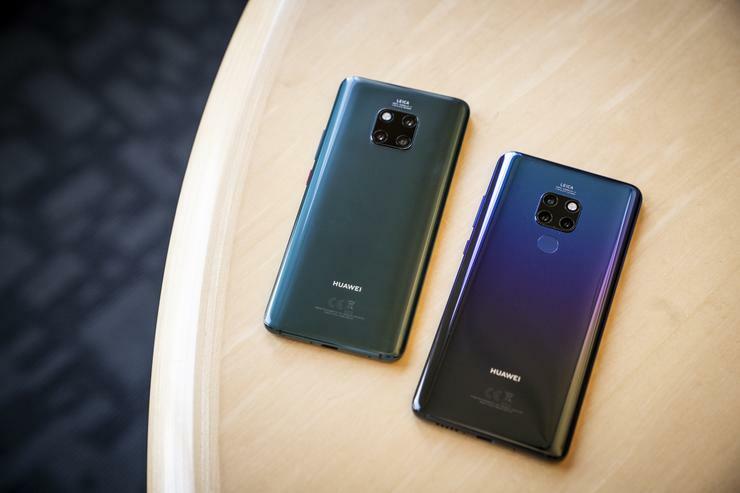 They say they were told that "after analysis of a sample of Huawei Mate 20 Pro returns conducted by Huawei and Optus we have confirmed that all units tested exhibited the green tint to varying degrees." "Testing has shown that the failure manifests when the display brightness is set to zero and viewed in a low ambient light environment and only when viewing a dark screen." However, the admission does comes as similar issues have been reported by Mate 20 Pro buyers overseas. As for Huawei themselves, the company has yet to issue an official statement. The one silver lining here is that it does seem to be a relatively-isolated issue. Though the forum threads about the Mate 20 Pro's green tint issue are long, we've encountered no such issue with our own review unit - nor have any other Mate 20 Pro users we've spoken to.